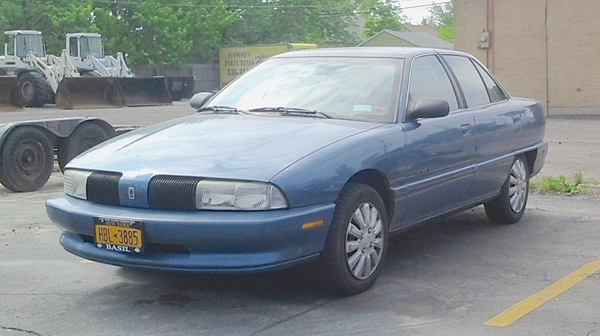 This 1997 Oldsmobile Achieva falls into the Interesting category of semi-old cars. You still see a bunch of these on the road, but most of them look like nobody’s claim, whereas this blue four-door, seen recently in Tonawanda, still looks to be in pretty good shape. Jim Corbran, RRofWNY Check out our new Facebook page: LuvTheCheapies The post RealRides of WNY appeared first on Buffalo Cars.